formed and stories are shared. It’s not just about the tasty morsels we devour; food is a piece of our culture. – both as individuals and Appalachians – are. is exploring those foodways that help define West Virginia through storytelling dinners. are all part of a story that needs told." availability of goods – like Italian dishes made without seafood. and that it reflects the culture, the landscape and the people. 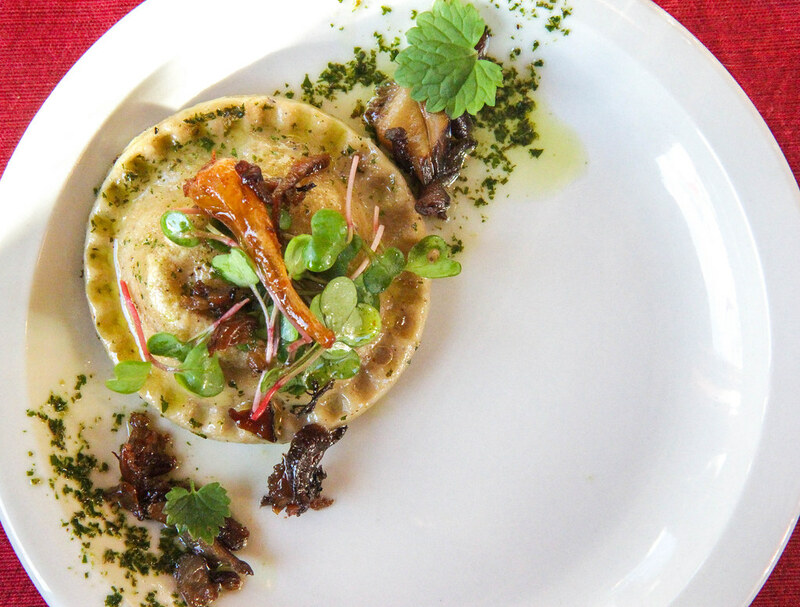 "As long as Appalachia continues to get trendy, stories are gonna be told through food. sense of place and community. learning about Appalachian food culture? That's my ideal meal. And, the couple plans to expand their story concept at Lost Creek Farm. 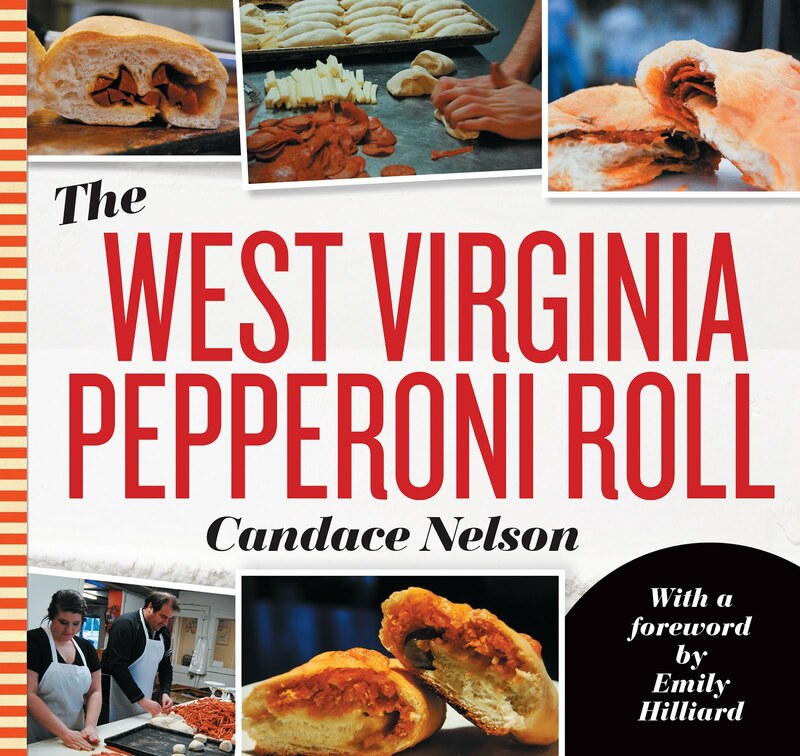 to foster this community around West Virginia food and stories around to West Virginia. free time, Nelson blogs about Appalachian food culture at CandaceLately.com. Find her on Twitter at @Candace07 or email CandaceRNelson@gmail.com. something his grandpa’s family did in Braxton County in the early 1920s. 1 whole rabbit (3-5 lbs), either left whole or quartered. spruce twigs, roasted garlic and 2 tablespoons of butter. Bring to a low boil. rabbit for several minutes, until rabbit develops a noticeable glaze. golden brown color. Add dry sherry and cook until liquid is absorbed/evaporated. heavy cream, and reduce further.